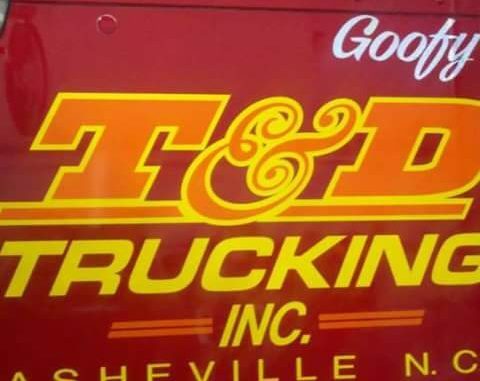 We would like to proudly announce T&D Trucking have stepped up their game this season. They will be sponsoring both the Super Trucks and Limiteds, for the trucks they will be putting up $150.00 for the “Trucking to the Front Hard Charger” Award and in the Limiteds $100.00 for the “Hard Charger” Award. ​So let’s give them a huge shout-out for their continued support.